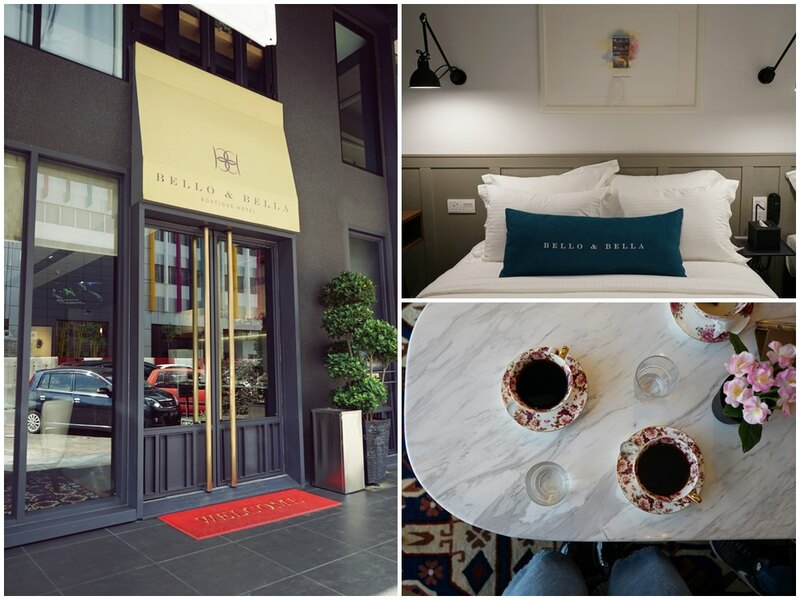 The rise of the Bello & Bella Boutique Hotel with its modern design seems to be remarkably unmatched to the local streets with its European style design. However, it’s the contradiction that allows it to stand out among the abundant old buildings with decades of history in Cheras. 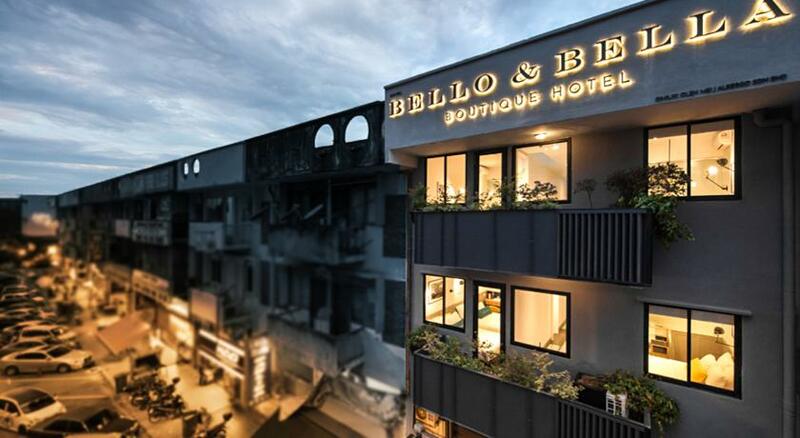 Officially started its business in March 2016, this boutique hotel has a name originates from Italian language, in which the words “Bello & Bella” signify “handsome boy and pretty girl”. The founder of this hotel, Chris Jut is an interior designer. 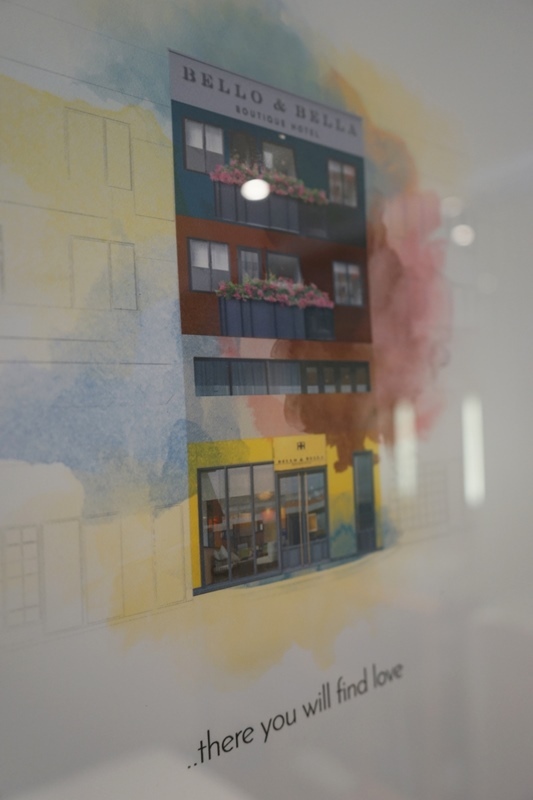 Being passionately inspired by his memorable experience travelling in European countries and the United States, he brought such design concepts back in Malaysia and founded the first boutique hotel full with sense of European modern design. 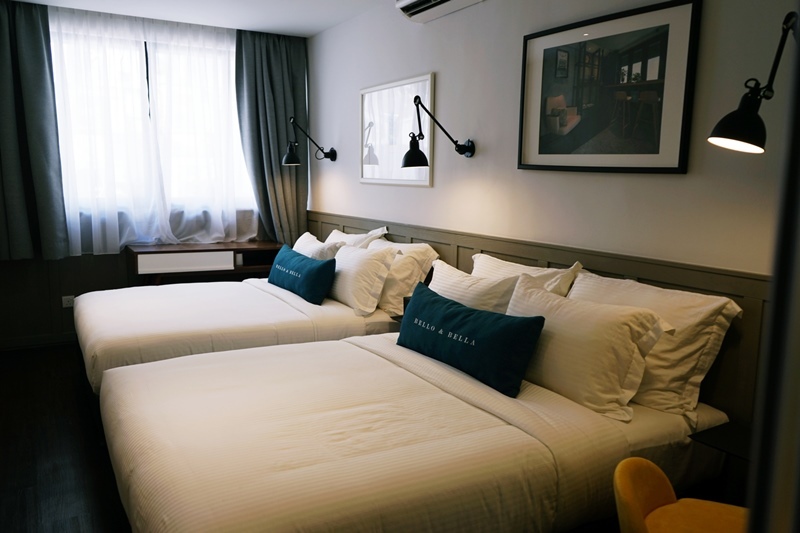 The reason of setting up the boutique hotel in this location is due to the convenient connection of this place to public transportations, restaurants, shops as well as parking areas. Every guest can enjoy the maximum level of comfort and convenience during their stay here. Hotel can provide tourists with information on travel and services such as arranging taxi to their destinations. The design of the hotel lobby is in trend, comfortable and cozy. In addition, free coffee is being supplied all day long. 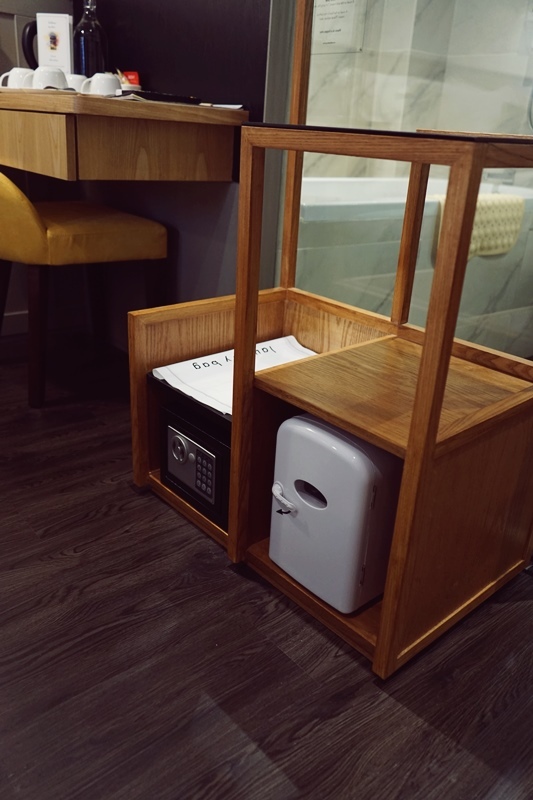 Guests can rest or interact with other guests in this area, as well as giving feedback to the hotel in order to allow it to improve and serve guests better. 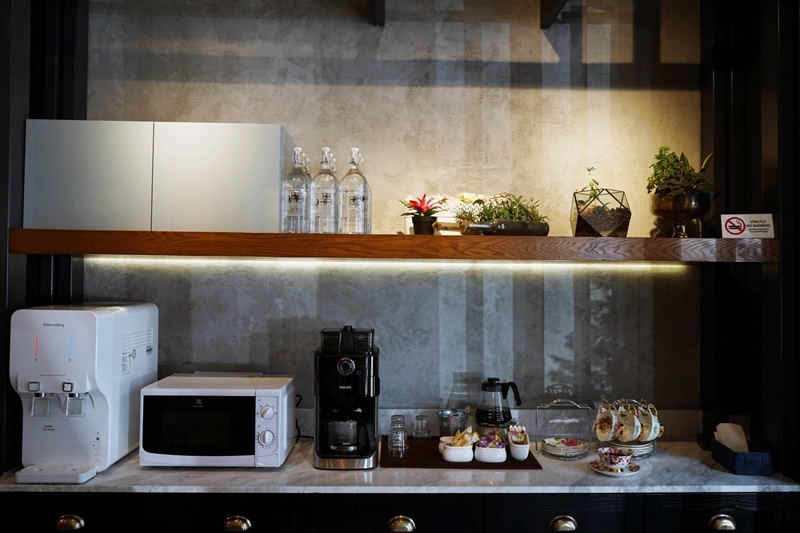 The facilities in the hotel lobby, included the coffee machine, can all be used freely by the guests all day long. 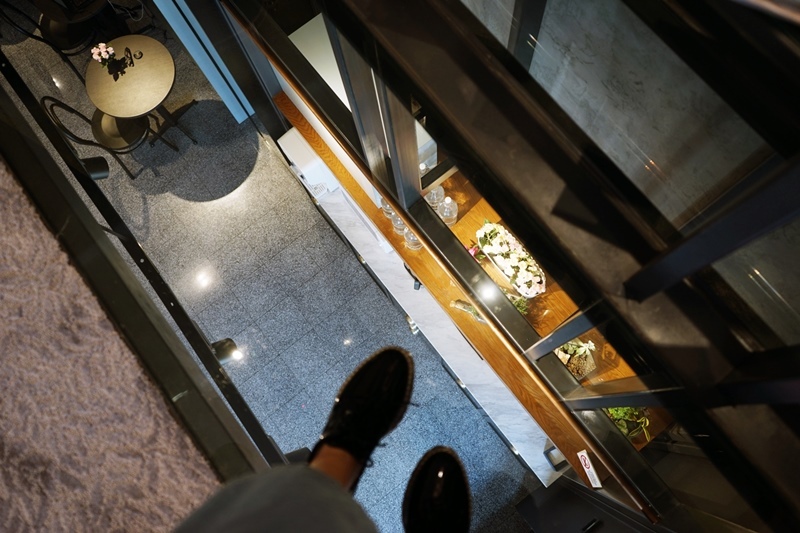 This boutique hotel is a 4-storey tall building, there are 19 rooms come in different sizes and each room is equipped with mini refrigerator and safe for guests to secure their passports as well as valuable belongings. Except for Studio type room, each room comes with bathtub and the penthouse rooms have a sky view design for the bathroom. Guests can enjoy watching the sky while comfortably bathing. 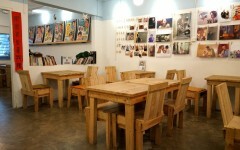 Besides, there is also a little reading corner at 2nd floor with reading materials such as fashion magazines and travel magazines. 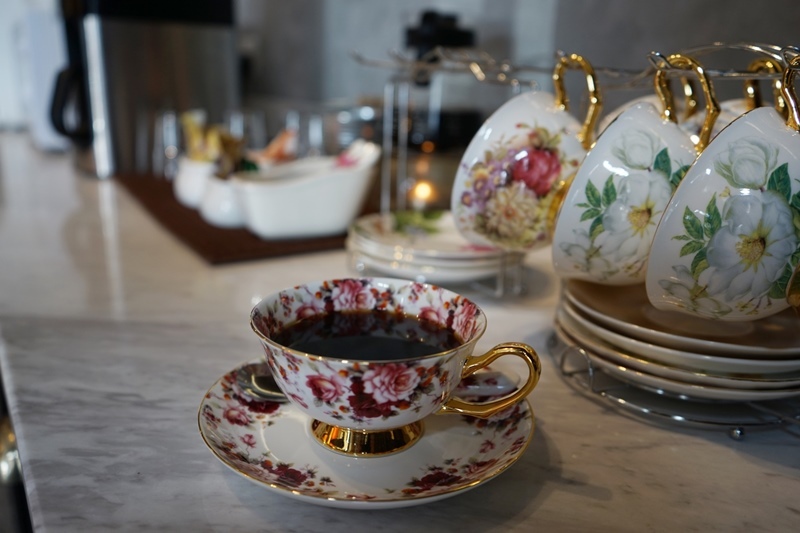 There are a big window in front of the table, guests can have a cup of coffee and have their own sweet reading time there. 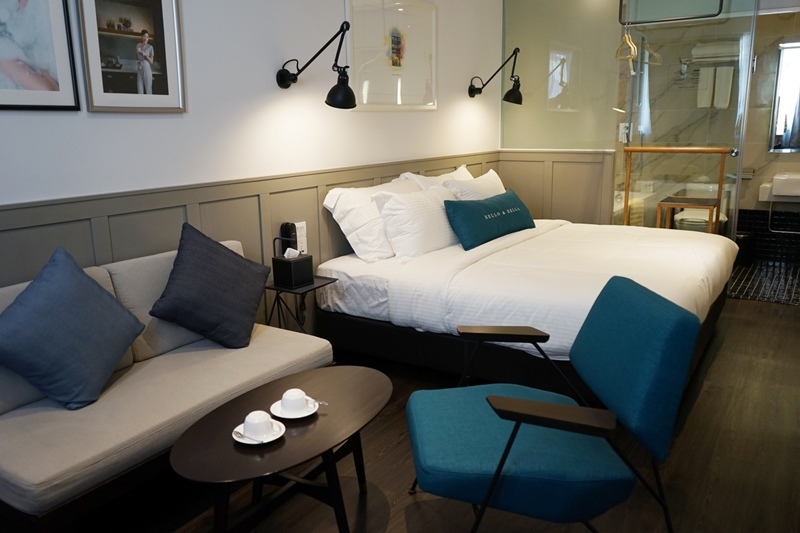 The boutique hotel has a sophisticated and cozy design despite its relatively small space. Every corridor in this hotel comes with the interesting unique glass design. Each room has a mini refrigerator and safe. “I wish every guest can enjoy the 5-stars facilities in this boutique hotel just by paying an affordable price. You will discover the sign of there you will find love in every corner of the hotel; we hope every guest has a cozy stay here and feel the love in our service.” – Chris. ← PreviousFall/Winter Men’s Style, The Stripe Fashion!